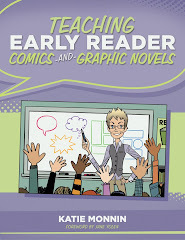 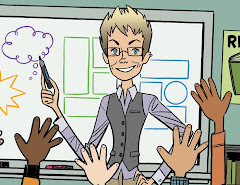 Teaching Graphic Novels: ALA Conference, Washington DC, June 25 - 27: Graphic Novels Focus!!! 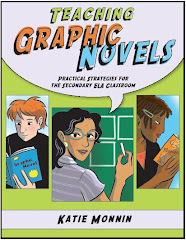 ALA Conference, Washington DC, June 25 - 27: Graphic Novels Focus!!! 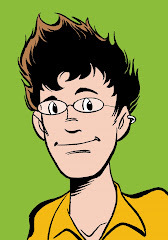 if anyone is going to be near DC at the end of june, you can catch some amazing graphic novel people at the ALA annual conference, june 25 - 27.